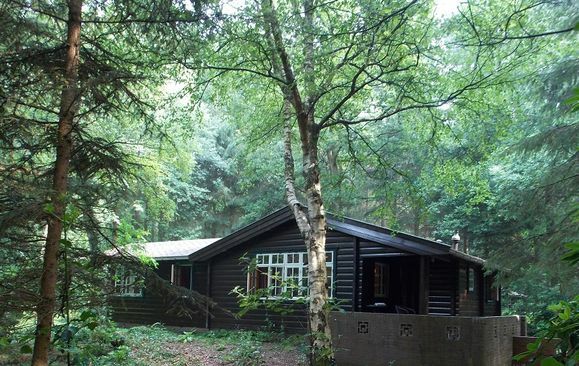 Here, you can find several holiday homes, most of which are privately owned. 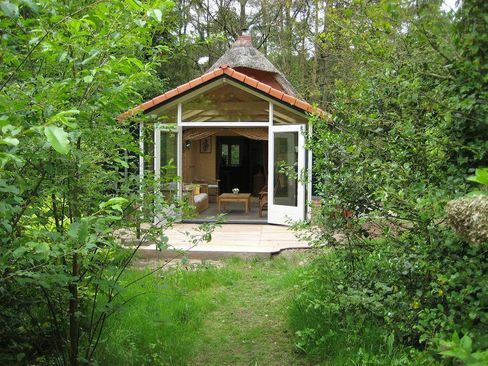 They are often situated in quiet locations, where you can enjoy ultimate tranquillity. 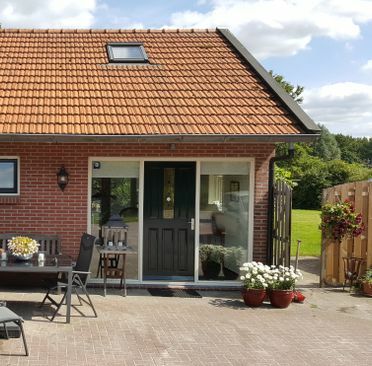 However, some of the cottages offered are located in holiday parks, where you can enjoy a friendly bustle and where, in most cases, you can also make use of the park's facilities. 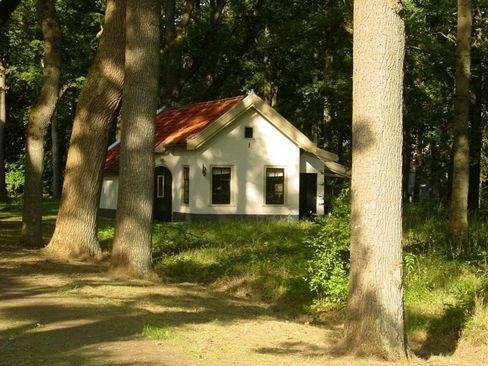 Naturally, you are provided with all comforts in your holiday home. 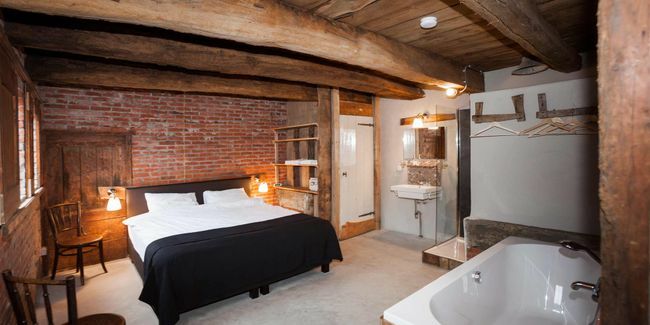 Nevertheless, you might not feel like cooking from time to time. 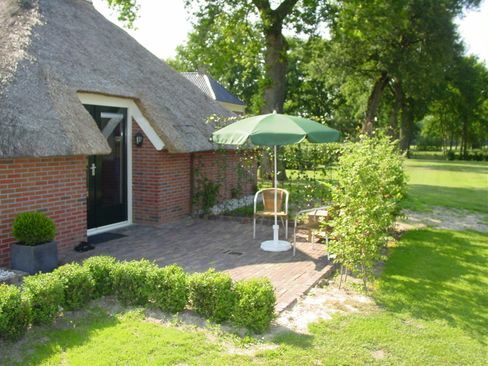 Or are you craving a delicious ice cream or a drink on a terrace? 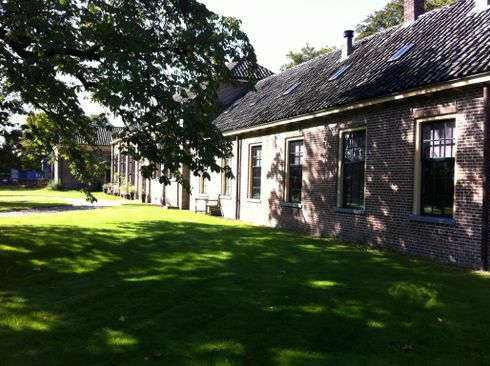 In all these instances, please check out our Food & Drinks page for the best hospitality venues. 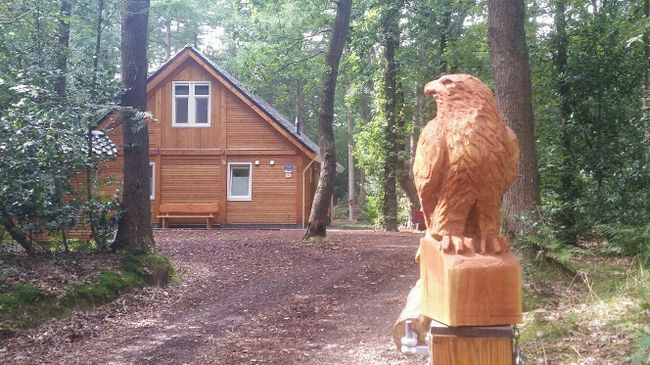 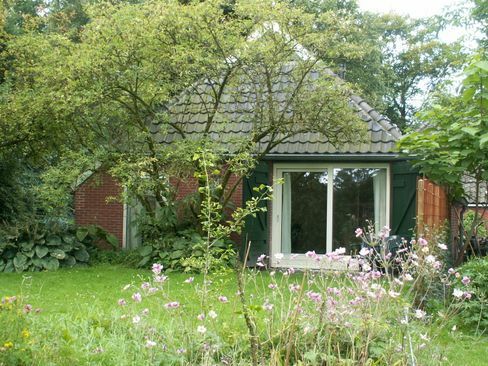 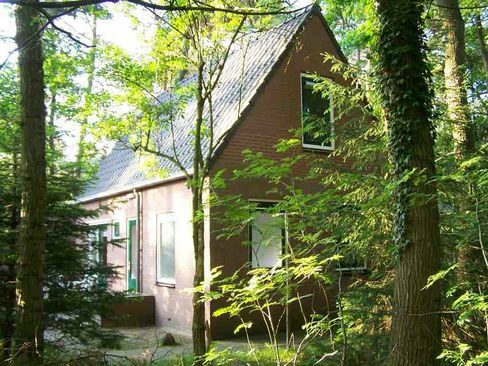 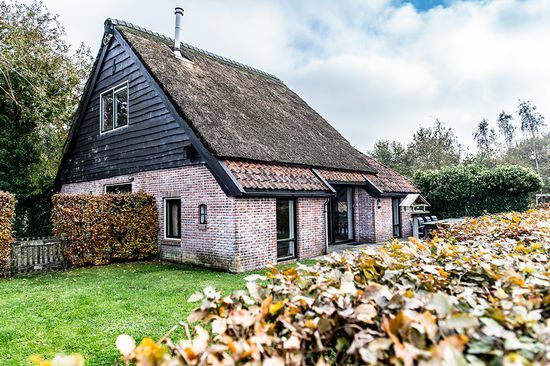 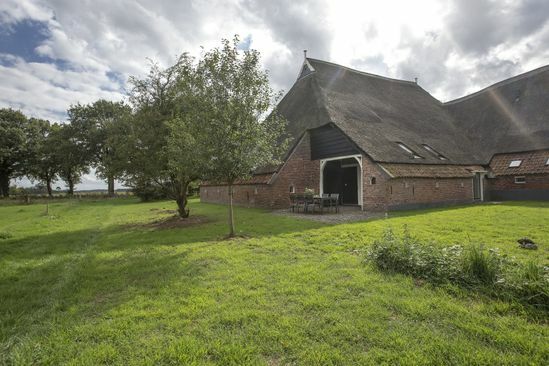 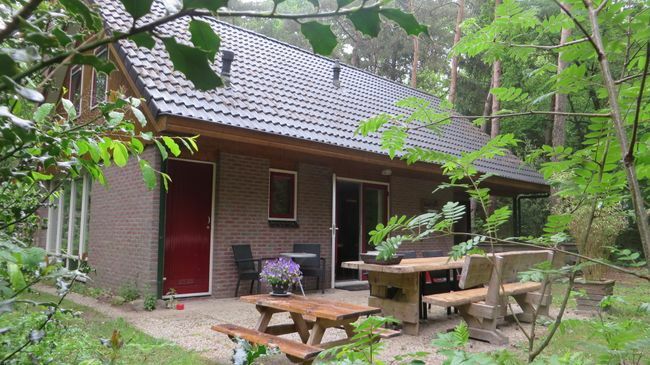 De Vakantiewoning Boemerang is gelegen in de Oosterduinen te Norg in Drenthe en ligt verscholen in het bos op een bosperceel van maar liefst 2.500 m².